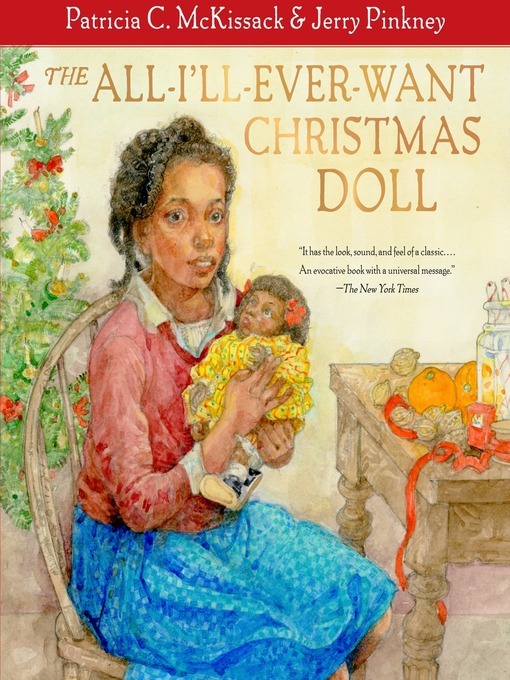 Newbery Honor--winning author McKissack and Caldecott Medal--winning illustrator Pinkney have outdone themselves in this heart-warming story infused with humor and the true spirit of Christmas. Christmas always comes to Nella's house, but Santa Claus brings gifts only once in a while. That's because it's the Depression and Nella's family is poor. Even so, Nella's hoping that this year she and her two sisters will get a beautiful Baby Betty doll. On Christmas morning, the girls are beside themselves with excitement! There is Baby Betty, in all her eyelash-fluttering magnificence. "Mine!" Nella shouts, and claims the doll for herself. But soon she discovers that Baby Betty isn't nearly as much fun as her sisters. Would it be more fun to share this very best gift with them after all?